Emmanuel Christian College in Goli was founded in 2001 by George William of Open Doors Africa Service (OD/AS) and Bp. Elias Taban of the Evangelical Presbyterian Church (EPC). Both George William and Elias Taban desired to establish a multi-purpose training centre to cater for the training needs of the evangelical Churches in South Sudan and Nuba Mountains. During the 21 years of civil war that claimed over 2 million lives of the Sudanese people and displaced more than 4 million, both the church and the entire Sudanese people were alienated from viable educational opportunities. Several church men and women were un-trained. On contrary the church was speedily growing under those untrained leaders. It was this time that Open Doors Africa Service (OD/AS) with its mission of strengthening the persecuted and suffering church came in to establish Emmanuel Christian Training Centre. Currently ECC operates as an inter-denominational, church based indigenous training institution governed by a Board of Directors as its highest policy making body. The Board members are academically, spiritually and socially pronoun leaders drawn from 6 evangelical churches in South Sudan, South Africa and Kenya. The institution, Emmanuel Christian College embraces the truth of the Holy Scriptures formulated in the statement of faith professed by the Association of Evangelicals in Africa. 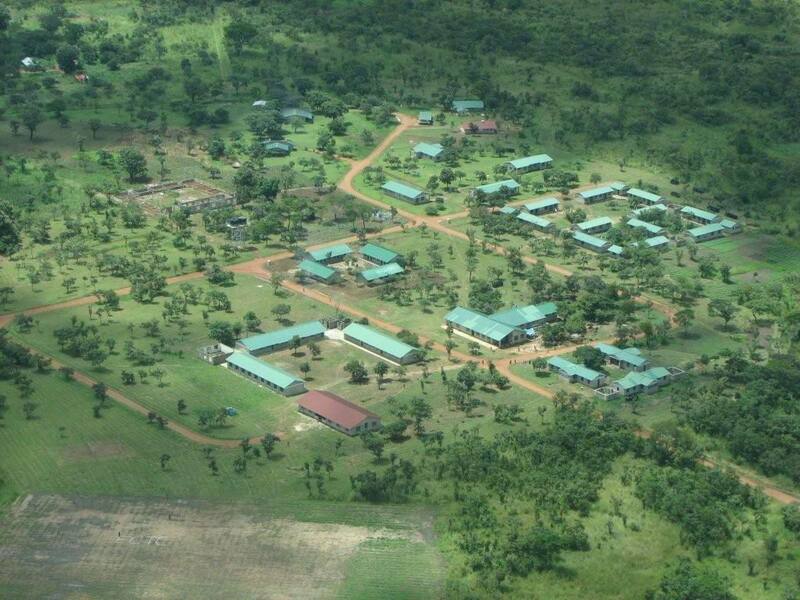 Upon the approval of its constitution by the advocate and Commissioner for Oaths, ECTC is registered as Faith Based Institution by the then Government of Southern Sudan (GoSS),under the Non Governmental Organization Act 2003 in the Ministry of Gender, Social Welfare and Religious Affairs. The purpose of Emmanuel Christian College is to strengthen the church in Sudan through Theological and Ministry Leadership Training that equips, transforms and encourages men and women for holistic ministry in their respective communities. Since its inception, ECC embarked on this mission with the support of its donor partners, government, staff, churches, students and Christian volunteers. ECC offers several programs that include: BA in theology in collaboration with South African Theological Seminary, Diploma in Education in partnership with Mount Meru University in Tanzania, Leadership and Management in collaboration with St. Paul’s University, Kenya, Certificates in Children Ministry and Women Leadership besides skill trainings such as computer and English Language proficiency. So far over 200 hundred students have passed through these programs and have graduated in different field. Most of ECC ’s alumni are active in their churches and communities working to transform men and women of South Sudan and Nuba Mountains. From its standing point, ECC is anticipating to advance to higher levels by pursuing registration with the Ministry of Education, Science and technology for higher learning. Hence forth, we request all Christians with Good will to contribute financially, skills and prayer that these dreams shall be realized for the glory of our God and Savior Jesus Christ.